WHY GO: Once known for its Outlet Stores and golf at the age-old Equinox Resort, Manchester VT is transitioning into a four-seasons soft adventure, “Sporting Weekend” hotspot with opportunities to learn extreme off-road driving, fly fish on some of the country’s best trout rivers, and practice your knitting skills – all guided by experts in each field. There’s a brand new Kimpton Hotel – The Taconic – and specialty shops both old and new. There are nearly 50 lodging options from the venerable Equinox to Airbnb’s “Tucked In,” and almost as many eateries in the Manchester area. Some of the outlet stores are still here, but after getting deals at Ugg’s, Eileen Fisher, Orvis, and the like, stay a few days for Manchester’s other treasures. GO: Southern Vermont Arts Center. Outdoor sculpture stands sentry on hills and in fields on your way up the winding drive to the SVAC campus encompassing several buildings, including a Japanese food café, a 400-seat theater, and artist-in-residence studios. 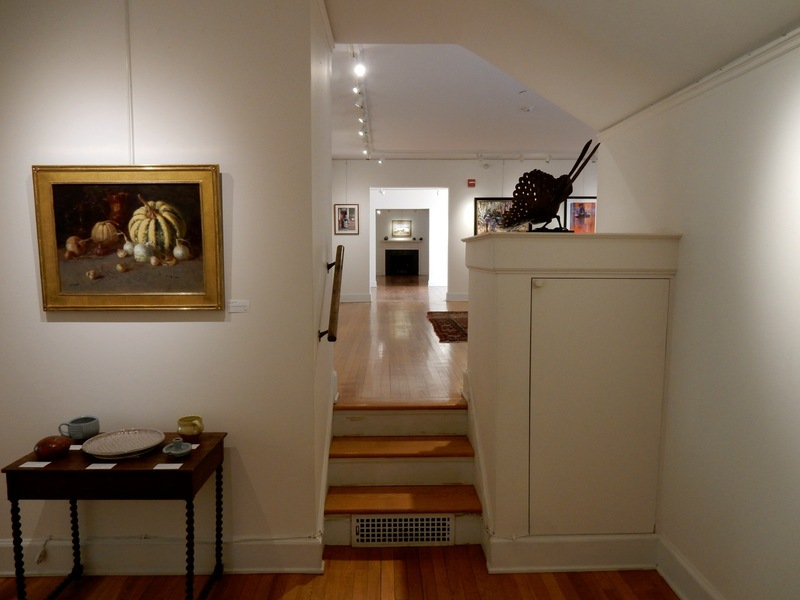 Begin in Yester House, built in 1917 as the summer home of Gertrude Webster, now a sunlit series of nine galleries on two floors that showcase the work of SVAC Members, local schoolteachers, and art instructors. You can gaze on all this beauty, and stunning mountain views, while relishing authentic Japanese cuisine at Café Sora (run by two Japanese women who also assemble the flower arrangements throughout the room). 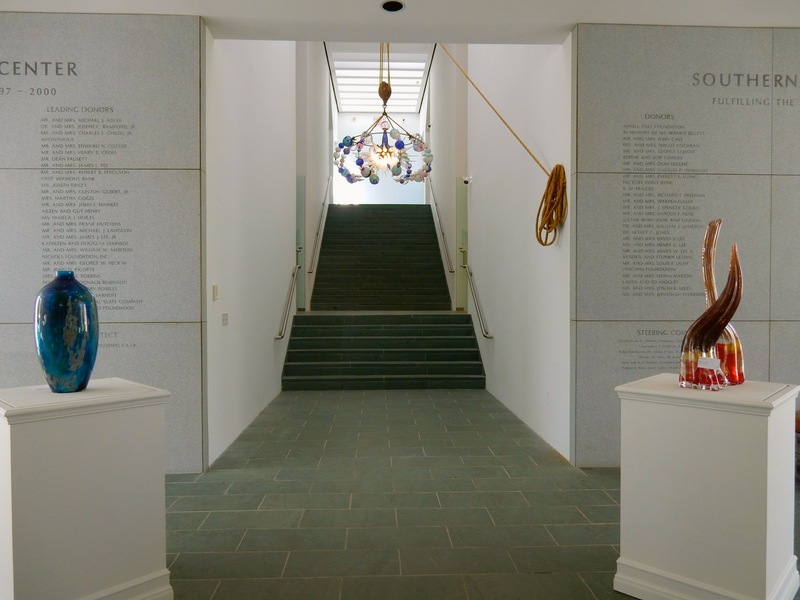 While Yester House features the best landscape views, the museum/gallery’s piece de resistance of architecture is the Hugh Newall Jacobson designed Elizabeth Wilson Museum and Galleries (galleries, because each piece on exhibit is also for sale). The white New England churchlike exterior stands in sharp contrast to the floodlit contemporary interior, which features three important exhibits per year. On tap in May 2017, the work of 25 glass artists, including the traditional and experimental work of Robert DuGrenier. After DuGrenier’s barn burned down, he incorporated the twisted, singed metal articles left – e.g., baskets and golf clubs – into his blown glass works to intriguing effect. Free, Open May-Dec. Tues-Sat 10-5, Sun Noon-5. HIKE/LUNCH/ART: Equinox Preserve Trails. 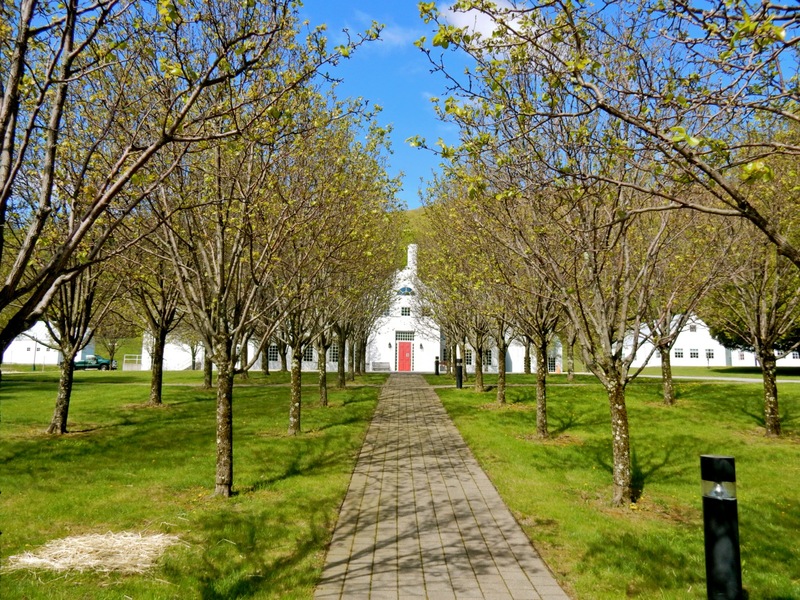 Hike from the Equinox Pond to the Southern VT Art Center (about an hour each way), have lunch at Café Sora, peruse the exhibits, and hike back. Plan on about 3 or more hours or even a whole day. 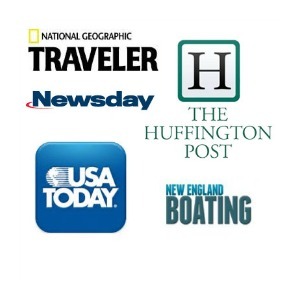 VISIT: American Museum of Fly Fishing, situated right next door to the Orvis Flagship Store (but not associated with it). You’ll be surprised how many US presidents waxed lyrical about fly-fishing (among them, Eisenhower and George H W Bush). 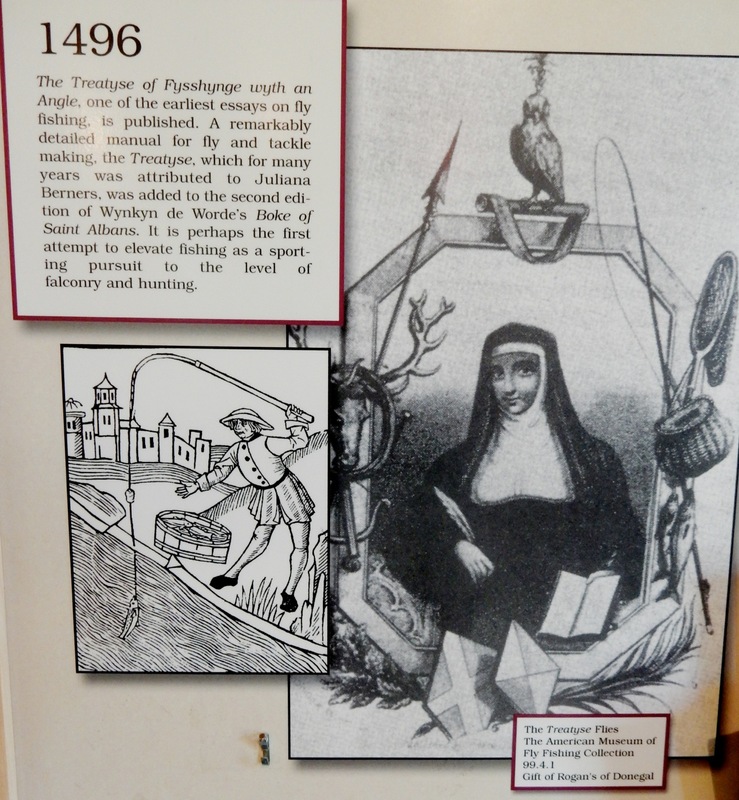 Read how they extolled the sport, and learn about this solitary, meditative activity through a time-line history at this quaint, information packed museum. Upstairs, you’ll find books on fly-fishing in the wood paneled Gardiner Grant Library, and for a quarter, you can watch how a “Line Braider” machine works. $5, Tues – Sat. 10-4. 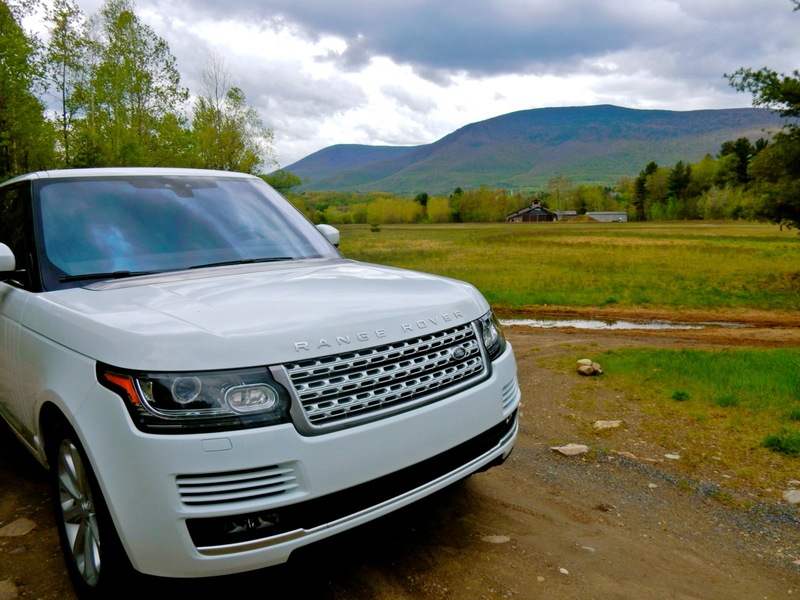 DO: Land Rover Experience. Have you ever yearned to go “off road” on rutted, muddy, puddled, boulder-strewn, nearly vertical paths? This is your chance. 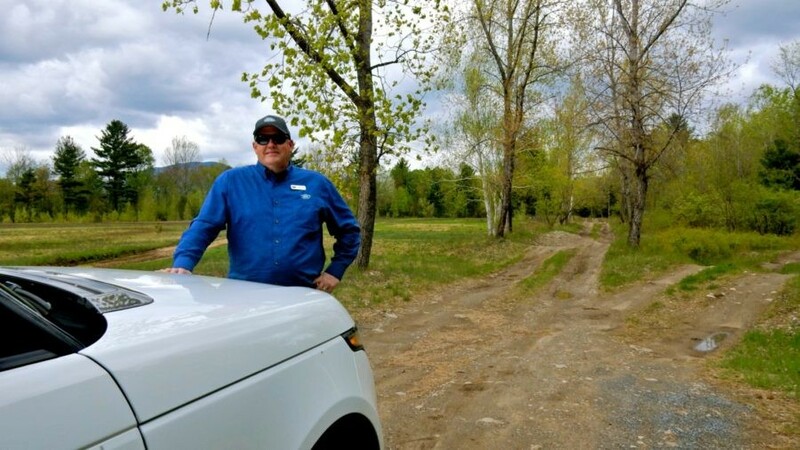 Manchester VT is one of only four places in North America (other 3; Ashville at Biltmore House, Carmel CA at Quail Lodge, and Quebec at Chateau Montebello) where you can get behind the wheel of a Land Rover, instructor at hand, to do all of the above and more. The Land Rover Experience teaches you the skills to tackle the toughest terrain and is considered the “standard of Land Rover driving techniques and capabilities.” Best of all, it’s not “weather dependent.” Snow, ice, torrential downpours – you’ll learn how to navigate the landscape in the cruelest of conditions. Amazingly, you can sign up to drive 365 days a year – yes, even on Christmas and Easter. 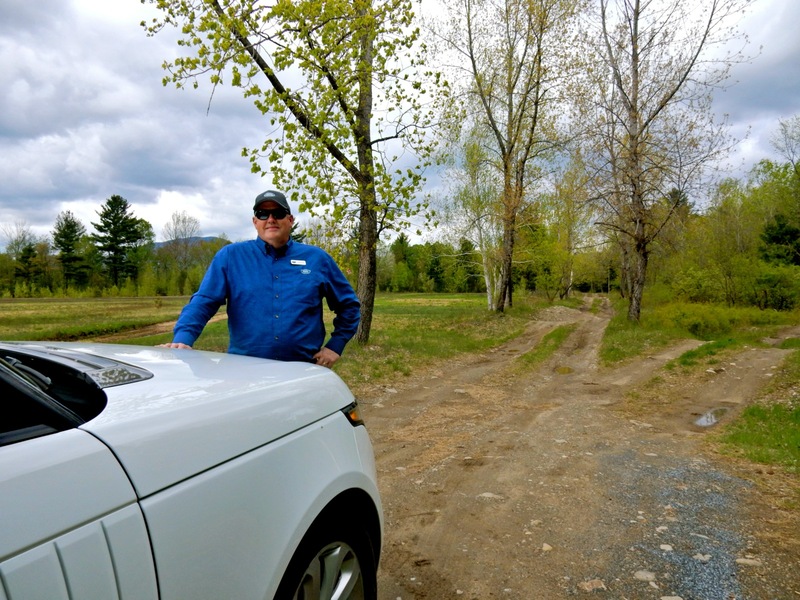 For one and two hour sessions, you’ll head out with your own private coach (in my case, Land Rover Experience Location Manager, David Nunn) on 80 acres, traversing up to 5 miles of trails, and “go walking” on uneven terrain. This is the pace you’ll drive as you ascertain what the car can and can’t do. Riding over “Mud and Ruts” – basically dirt moguls – is a blast. But wait till you see what the Land Rover transitions into: with the touch of a button, the body of the vehicle rises up from the wheels on air springs, allowing it to barrel through up to 3 feet of water. 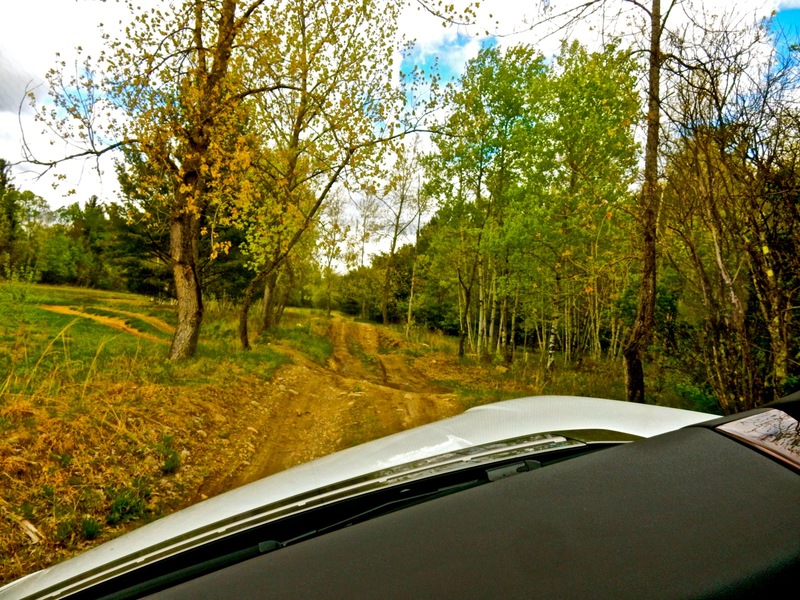 The Half Day and Full Day sessions bring you out to Mount Equinox for true off road mountain driving. Intoxicating for anyone who loves a driving challenge. 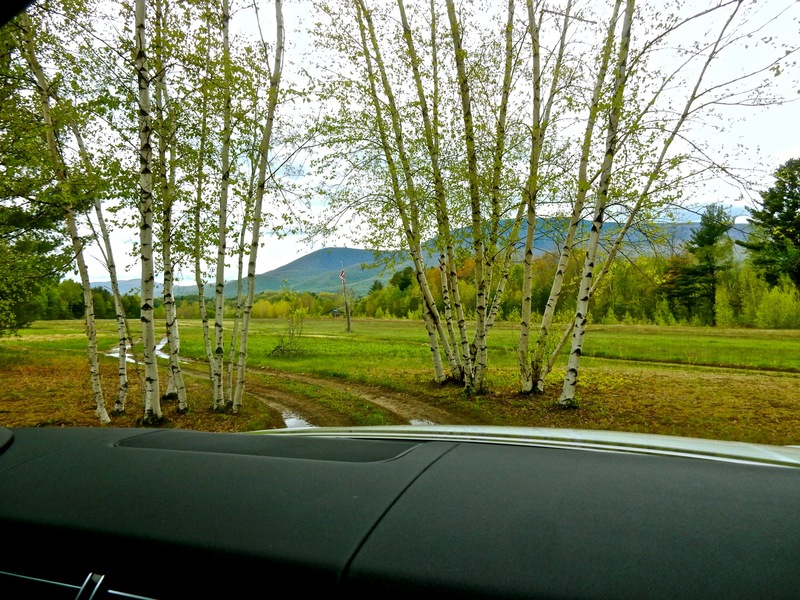 Though located on Equinox property, you don’t have to be a guest of the hotel to sign up for sessions ranging from one hour ($275) to a full day ($1,200, includes lunch and driving lessons for 3 people). DO: Fly Fishing. There’s a reason Orvis located its flagship store here. This area of Vermont is threaded with some of the best trout fishing rivers in America. If you are new to the sport, sign up for a ½ day, full day, or two-day instruction right in Manchester at the Orvis Flagship Store. DO: Knit at Knit 1 Purl 1. Broke your leg, or just not into winter sports? Into knitting or want to learn? 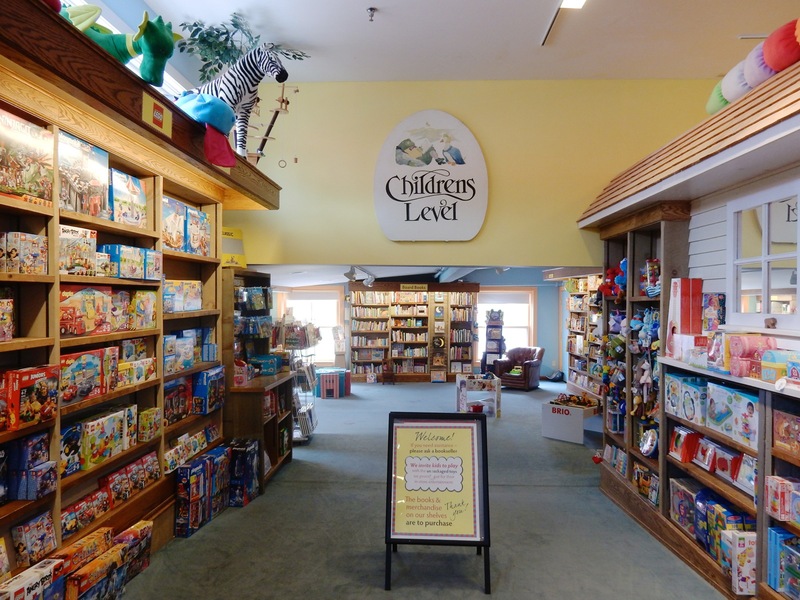 While your gang is on the slopes, slip away to this yarn shop located in the Manchester Designer Outlet Center, to just sit and knit at the store, experts at the ready, or sign up for a beginner to advanced class. SHOP/EAT/INDIE BOOKSTORE: Northshire Bookstore and Next Chapter Cafe. Grab a freshly made chicken curry sandwich, Panini, soup, or pastry, and then check out the warren of rooms in this marvelous book shop that has been an icon of Manchester for over 40 years. SHOP: EPOCH 18 Vermont Artisans Gallery. Eighteen artists got together and opened this fetching craft store in downtown Manchester. Each craftsman/woman is required to “mind the store” two days a month – which is how I met stained-glass artist, Johnny Hinrichs. 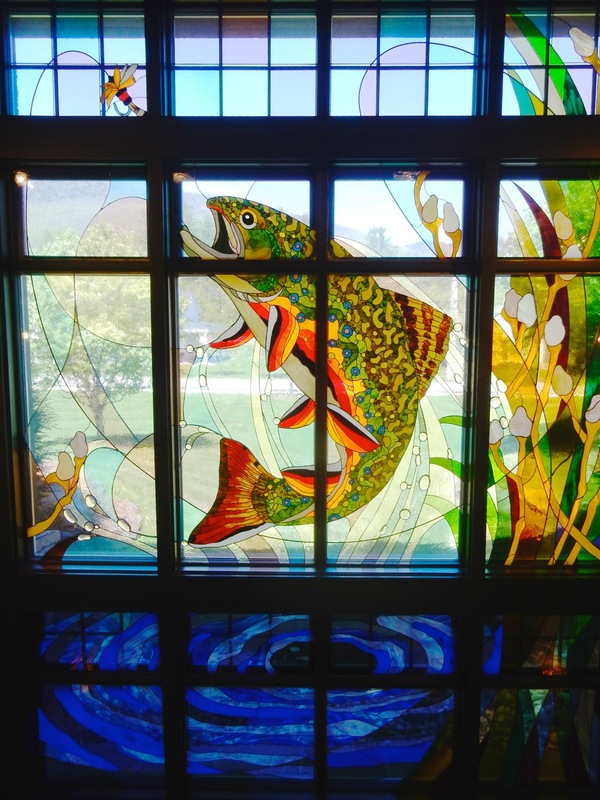 You can see one of Hinrich’s enormous windows, the “Lure of the Fly,” at the Orvis Flagship Store nearby, which indicates the quality of art you’ll find in this multi-gallery shop. SHOP/BRA: Joy All Things Underthings. If you haven’t done it in awhile, it’s time to get bra-refitted. There’s a reason why women from all over the country come to Joy Proft, who stocks bras from 28A to 46K. I’ve been buying the wrong size for years. Now I know (and look) better. You’ll also find all kinds of nightclothes and underthings from hot to granny (and even hot granny). 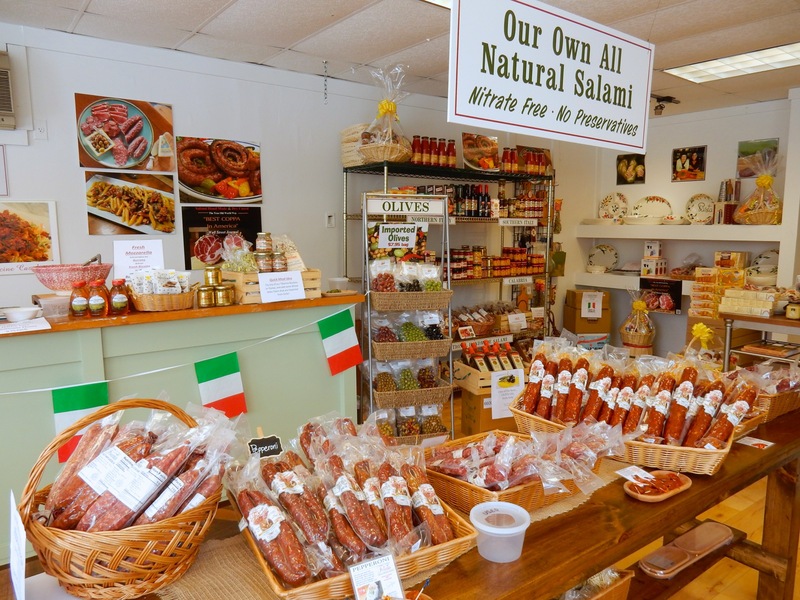 SHOP: Fortuna’s Sausage and Italian Market. No preservatives or nitrates are used to make Fortuna’s best tasting salamis and sausages. The products are made off site in upstate NY, using recipes that the Fortuna grandparents brought with them from Calabri Italy over 100-years ago. Though Fortuna’s ships all over the world, you can come in to this brick and mortar store in downtown Manchester and sample the goods before buying. Delectable. SHOP: Mother Myrick’s. This confectionary has been in business for 40 years and still makes some of the best Butter Crunch on the planet. 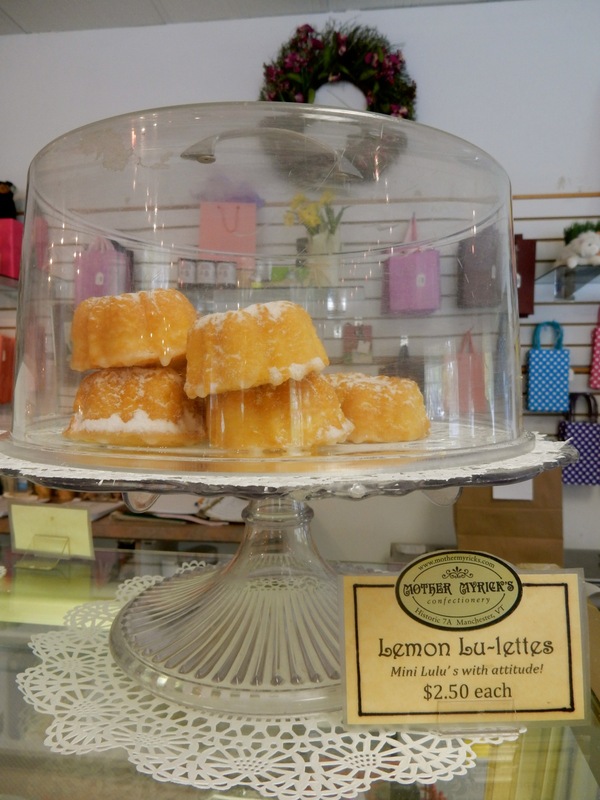 Come in for samples of these or MM’s signature Lemon Lulu Cakes, and you’ll no doubt be taking some home with you. 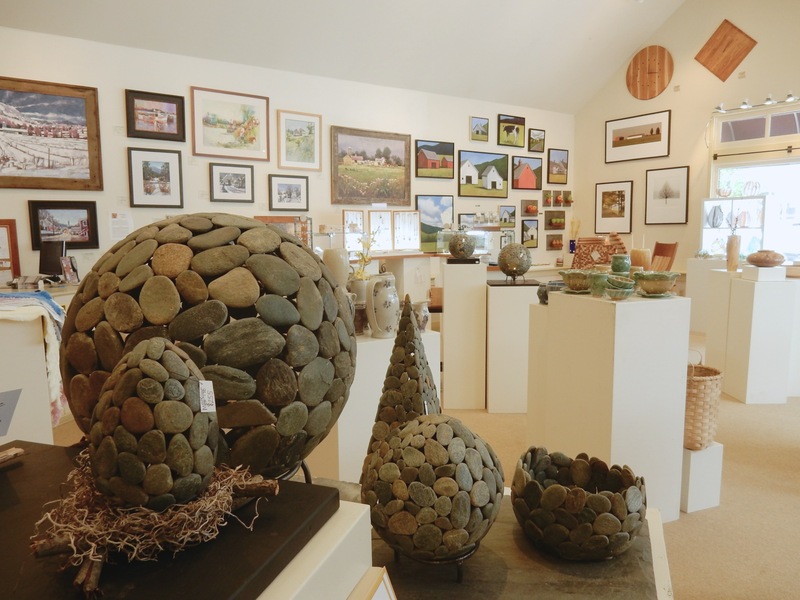 SHOP: Comollo Antiques, Fine Arts, and Wine. 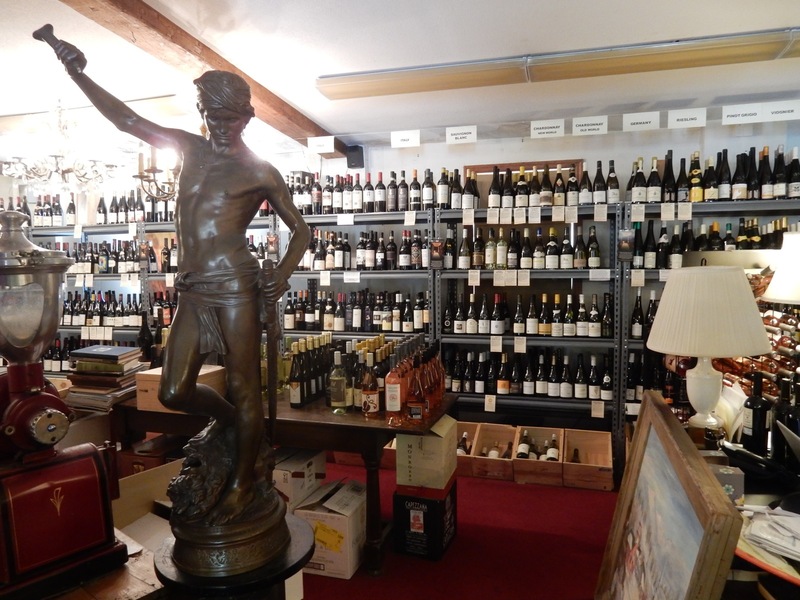 For those times you’re looking for that perfect antique and forget you need a fine wine for the evening – this small crammed shop has it all. SHOP: Manchester Designer Outlets. Yes, nearly 40 are still here. Get your Armani, Coach, Michael Kors, Polo, Kate Spade, Tumi, Le Cruset, and other outlet deals here. The internet hasn’t totally destroyed fun, hands-on shopping. Yet. EAT: Ye Olde Tavern. 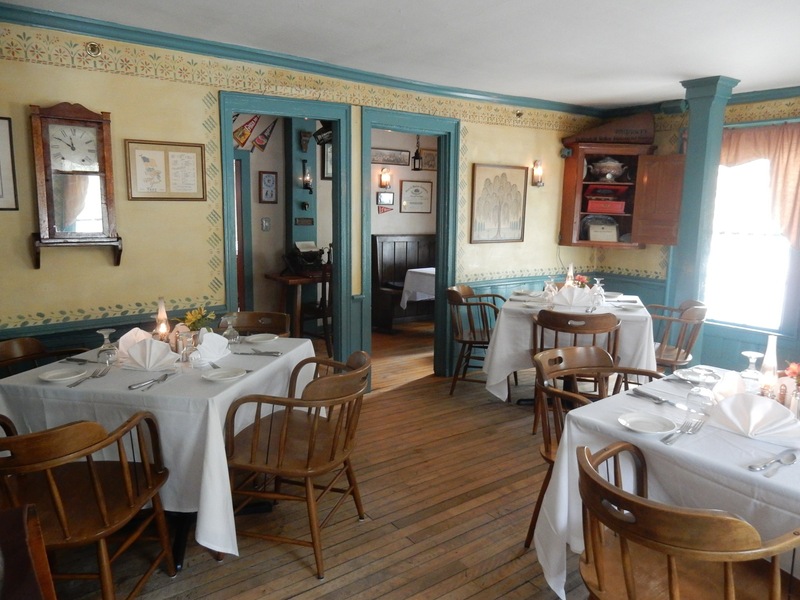 While the food may not be as “haute” as other dining options in Manchester, the atmosphere, within an authentic 1790 stagecoach stop, is unbeatable. You can choose to sit in one of several intimate rooms, which from the start hosted travelers from afar (and from 1934 to 1975, as a hotel and antique shop), and feast on the likes of Filet Mignon ($34), Chicken Marsala ($24), Salmon ($24) and other New England Country Cooking and Continental fare. But one of the big draws is the “bread course” signature Cranberry Fritters with Maple Butter. Ambrosial. EAT: The Copper Grouse at Taconic. With rough-hewn dark wood floors, tufted leather banquettes, espresso-colored wainscoting, and fowl and cornucopia art aplenty, The Copper Grouse is a Ralph Lauren-esqe version of a hunting-lodge. In the morning, try the signature Lemon Ricotta Pancakes ($12) with fresh blueberry syrup along with fresh-pressed juices like “Drop the Beet,” and Carrot Ginger concoctions. By night, the scene is farm-to-table locavore – with tweaks on the familiar. You’ll find Mustard Seed Crusted Atlantic Cod ($27) and Misty Knoll (VT) Stuffed Sattler Chicken with Vermont chevre ($33), among other takes on New England favorites. EAT: Locals also love Mistrals, just out of town, for fine French dining, the Equinox for traditional New England fare, the Reluctant Panther for innovative excellent cuisine, the Silver Fork – a foodie destination, and The Perfect Wife for family food. 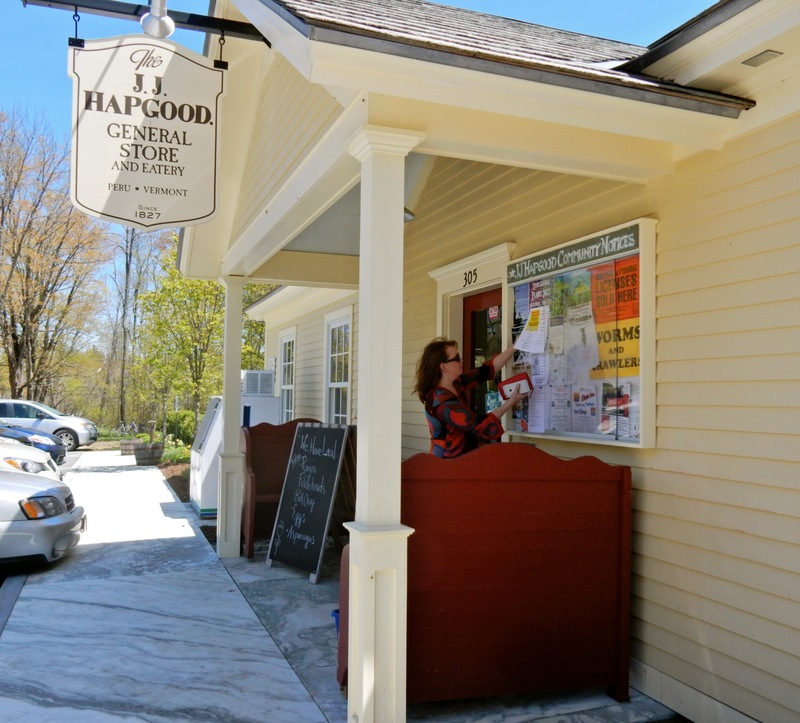 EAT/VISIT: JJ Hapgood General Store and Eatery, Peru. Young professional couple, Juliette and Tim Britton, returned home from the city, took a tired General Store – the centerpiece of tiny Peru VT – and turned it into a destination coffee-shop, organic farm to table restaurant, trendy bar, and yes, a locally sourced sundries “general store.” Dine on Local Beef Burger ($10.95), Plymouth Hunter Grilled Cheese ($8.95) and specialty Wood Fired Pizzas ($10-$15) for lunch, Pan Seared Duck Breast ($29) and Miso Roast Salmon ($26) for dinner. 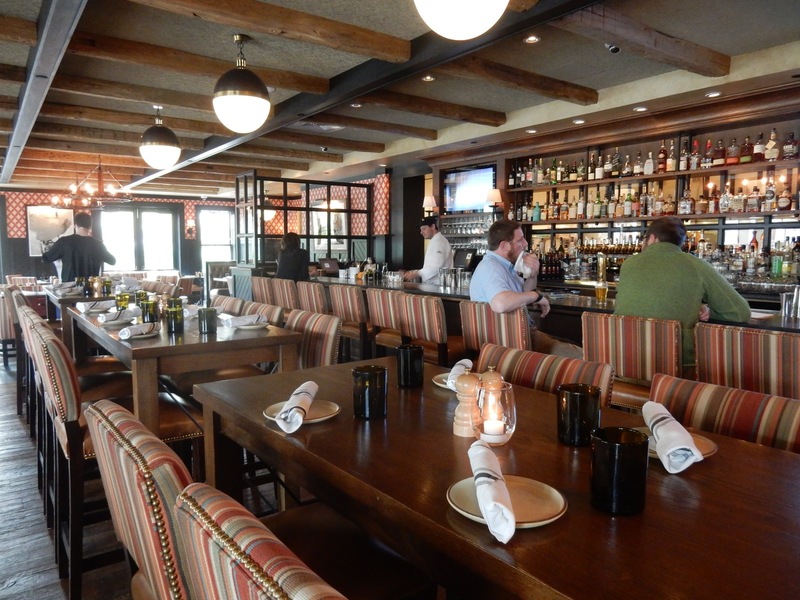 JJ Hapgood has earned accolades for its décor, food, and service – and favored by everyone from Bromley Mountain skiers to Sir Paul McCartney, who came up to these parts to visit his nephew. Ask to see his picture with the Brittons. STAY: Taconic Hotel. 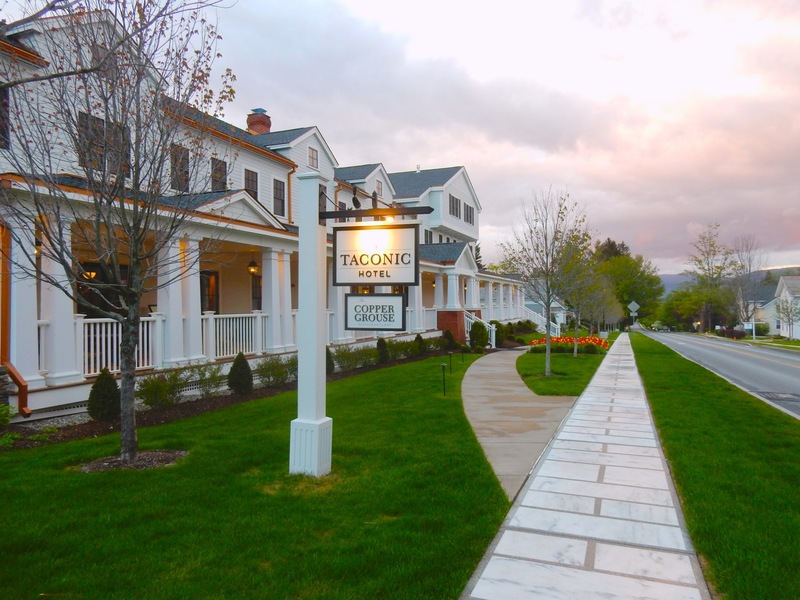 Kimpton’s first hotel located outside of a city, the 86-room Taconic in Manchester VT is less flashy than those in metropolitan areas and is a MAVEN FAVORITE. Read our complete feature HERE. Rooms from $149 midweek offseason to “mid-$500’s” on peak weekends include one glass of wine and nibbles during wine hour, use of bicycles, wifi and parking. STAY: Equinox. 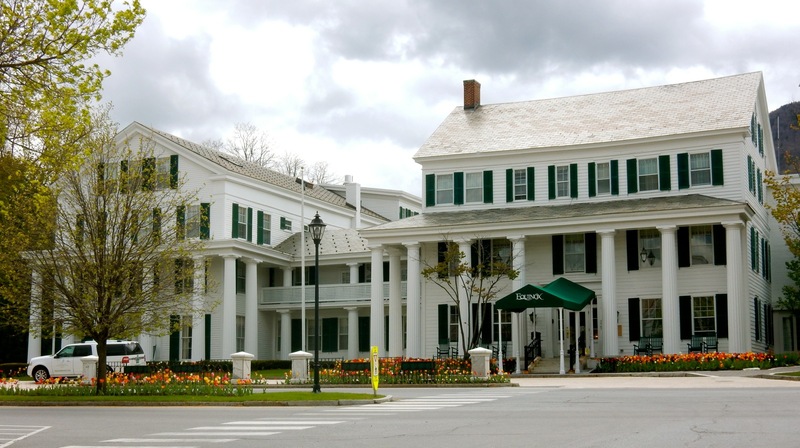 This grand dame hotel was built in the mid 1700’s, decades before Mary Todd Lincoln vacationed in Vermont (near where her son Robert Todd Lincoln constructed his summer home, Hildene), and it still reigns supreme among USA mountain resorts. 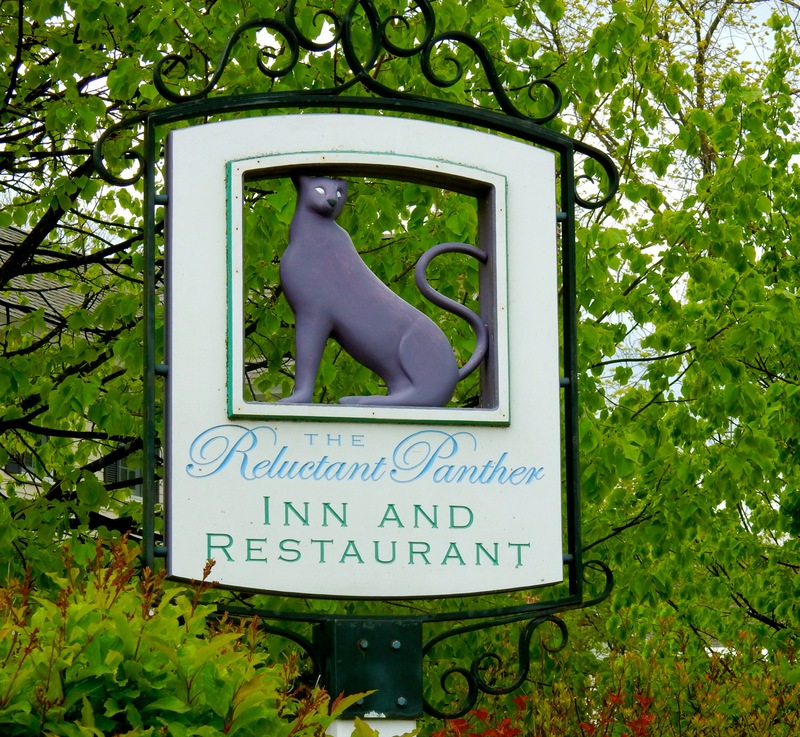 STAY: The Reluctant Panther. Formerly painted purple, this luxury inn literally rose from the ashes after a devastating fire in 2005. Now, its exterior is trimmed in purple, and inside, upscale rooms have been decorated with a clever hand. 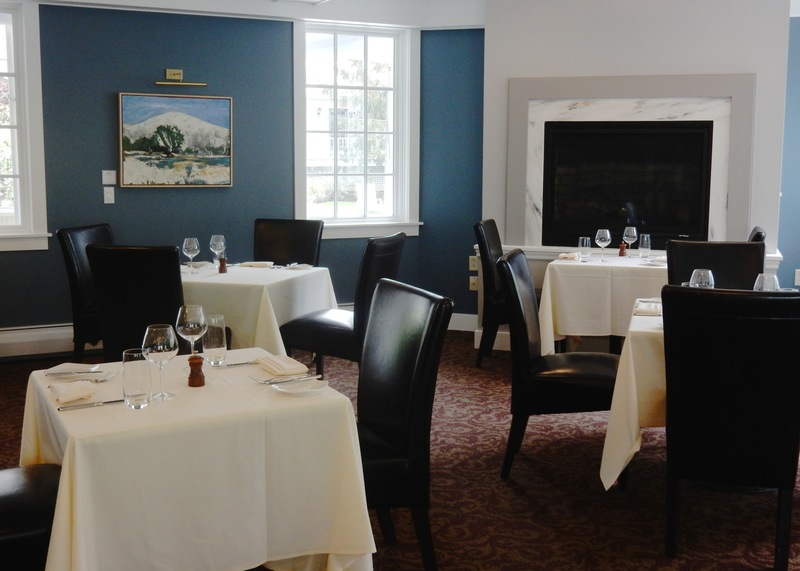 The dining room, according to many, serves “impeccable” cuisine.